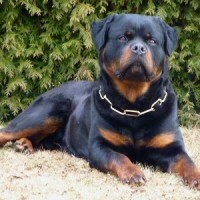 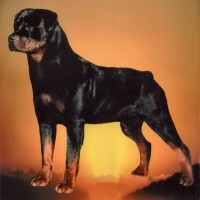 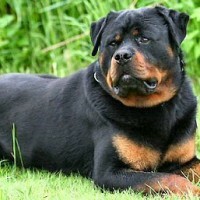 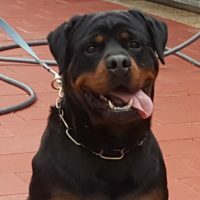 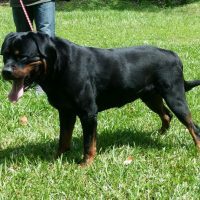 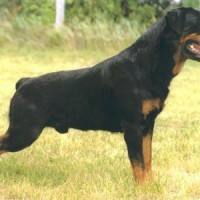 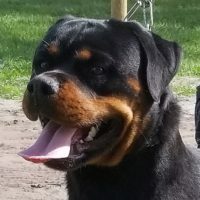 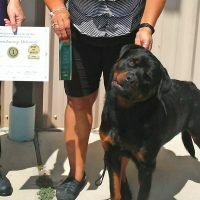 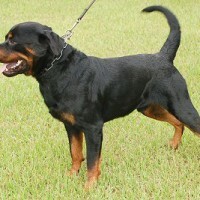 Visit the pages below for detailed information on each of our Top Champion German Rottweiler Males! 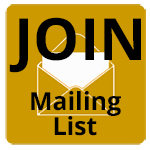 You will find certifications, wins, titles, photo gallery, and more. 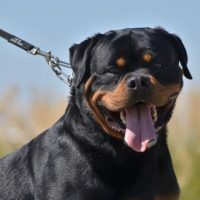 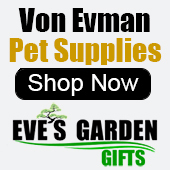 Click the picture or dog’s name to view their information!